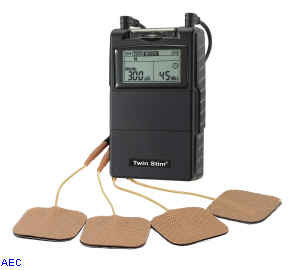 TENS stands for (Transcutaneous Electrical Nerve Stimulation). 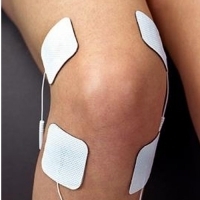 which are predominately used for nerve related pain conditions (acute and chronic conditions). 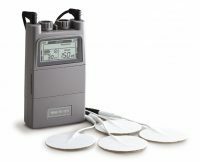 TENS machines works by sending stimulating pulses across the surface of the skin and along the nerve strands. The stimulating pulses help prevent pain signals from reaching the brain. 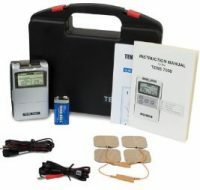 TENS unit also help stimulate your body to produce higher levels of its own natural painkillers, called “Endorphins”. The TENS 3000 uses a microprocessor which gives exact dial performance and are as accurate as a digital unit, yet easy to operate. Benefits include maximum full strength power of 80 mA. The safety amplitude cap protects the amplitude knobs from accidental bumps or knob movements. 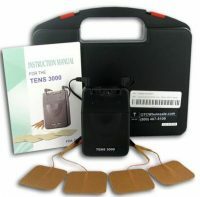 The TENS 7000 2nd Edition is the best valued digital TENS unit on the market today. 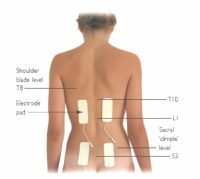 Proven to be the most durable and easy-to-use TENS unit. The upgraded digital processor is accurate and precise, the preferred doctor’s choice for effective pain relief.